‘But everyone speaks English anyway?’ is a common attitude in the UK nowadays, which isn’t surprising in a country that is notorious for struggling with learning new languages. 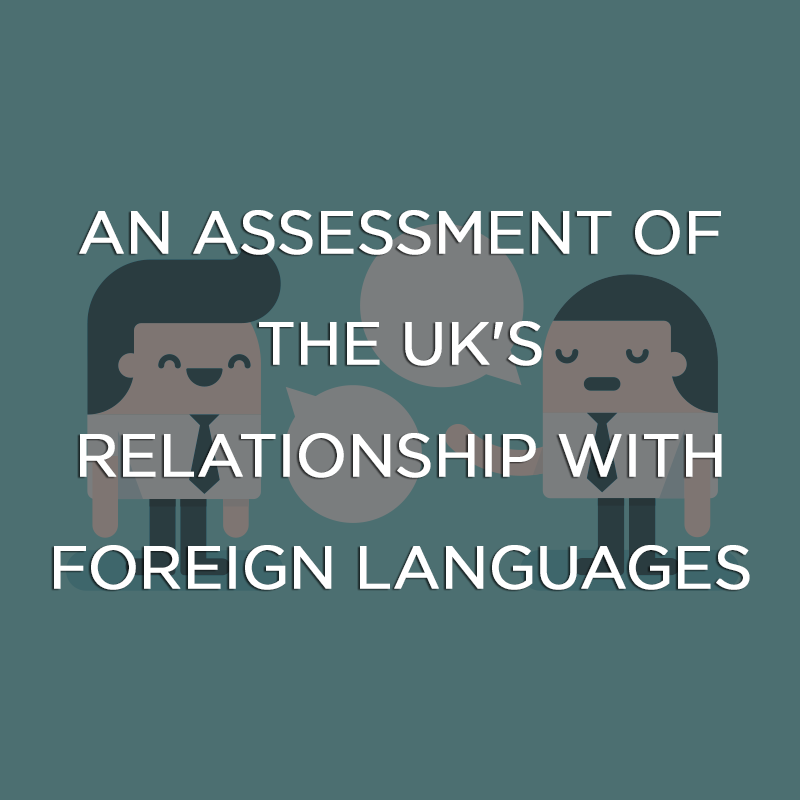 However, with 70% of the world’s population unable to speak English, it seems that the UK could potentially miss out on important opportunities by not learning any foreign languages. 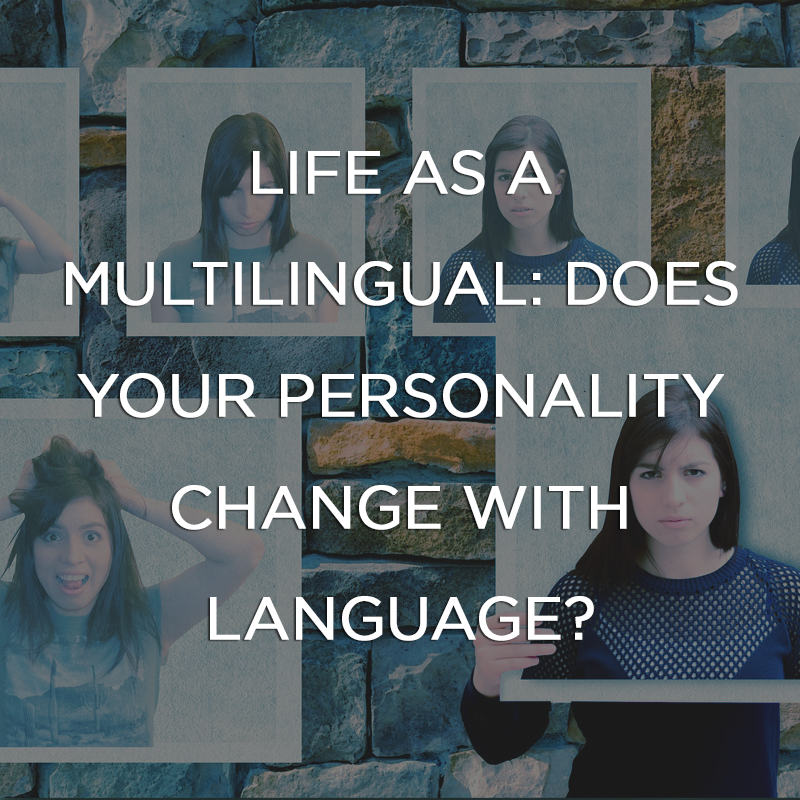 Life as a Multilingual: Does Your Personality Change with Language? A Czech proverb translating to ‘You are as many times human, as many languages you know.’ Has this perception ever crossed your mind as a multilingual person?